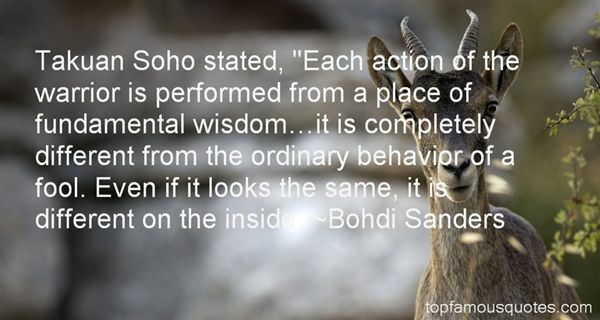 Reading and share top 4 Bohdi Sanders famous quotes and sayings. 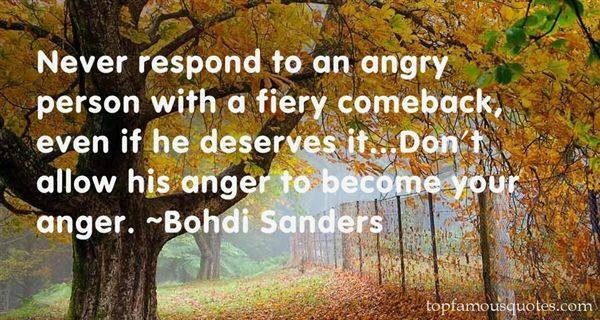 Browse top 4 most favorite famous quotes and sayings by Bohdi Sanders. We're betting, at this place and this time, we have people ready for change in the state of Maryland."